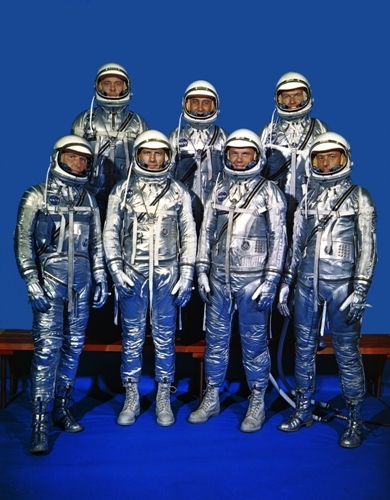 NASA is the agency formed to train the women and men who worked as the astronauts. The agency is involved with the mission on the space. The people who had travel on the space does not have to be astronaut because there some private citizens, scientists and educators who have traveled on space. In 2007, there were 436 people from 34 different countries in the world enjoy the space. The men in the group were 415 and the women were 48 individuals. Yuri Gagarin was an astronaut from Soviet Union. He was the cosmonaut who traveled in the space for the first time. His mission was on 12th April 1961 with his Vostok 1. The first American astronaut who orbits the earth came from US. His name was John Glenn. He used Friendship 7 on 20th February 1962 to orbit the earth. The second person who has traveled the space in the world was Alan Shepard. This man was considered as the first person who went to the space from USA. He went abroad with his Freedom 7 on May 5th, 1961. In 1971, he had another mission to the moon with his Apollo 14. The first woman who travelled on space was Colonel-Engineer Valentina Vladimirovna Tereshkova. She did it on June 16th, 1963. The first American woman to travel on space was Sally Rode in 1983. Many people recognize Neil Armstrong as the first person who stepped on moon. 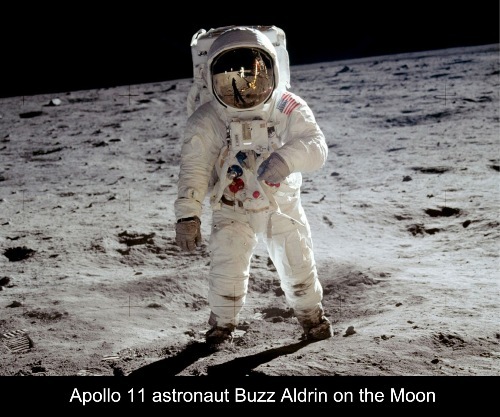 It was on 20th July 1969, that he went to the moon and made the first moonwalk with his Apollo 11. The astronaut who spent most time on space was coming from Soviet Union. He was Sergei Kirkalyov. He lived in the space for 2 years and 73 days. 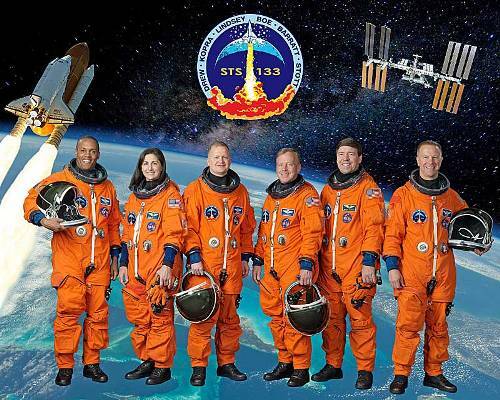 After an astronaut returns from the space, he or she will grow 2 inches taller. 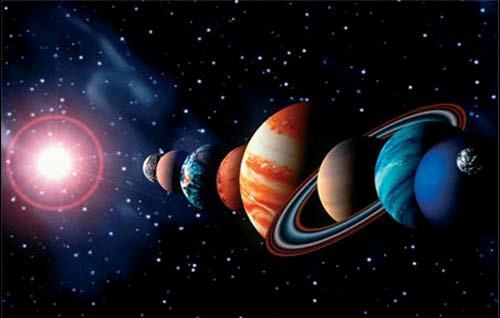 It is due to the fact that the cartilage disk extended because of the absence of gravity on the space. The steps of Neil Armstrong and Aldrin will stay for million years on the moon because there is no wind which can blow them away in the moon. The first living thing to go to the space was Alika. He was a trained dog selected by Russian people for the space expedition. 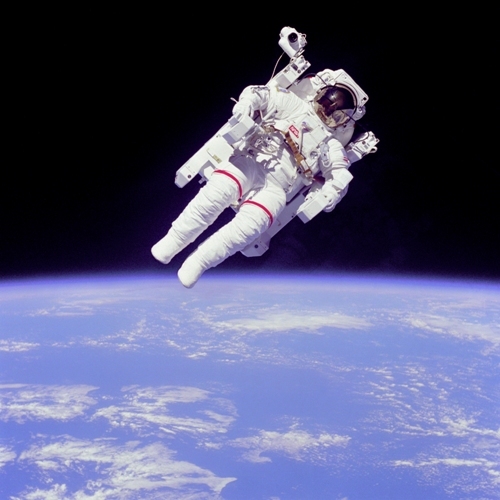 Are you fascinated with facts about astronaut? Here are The International Space Station Facts to note about the habitable artificial satellite located in low earth orbit. NASA Facts give the detail facts about National Aeronautics and Space Administration. It was established on 29 July 1958.